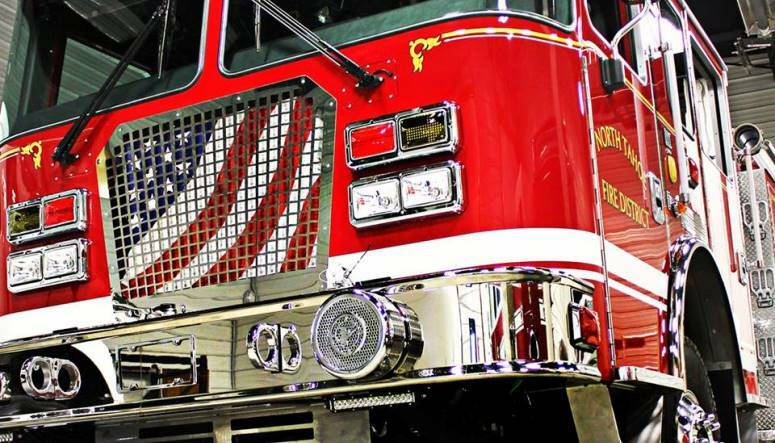 Since 2008, Gorman Enterprises has been an official dealership for KME Fire Apparatus, as well as an authorized service center. 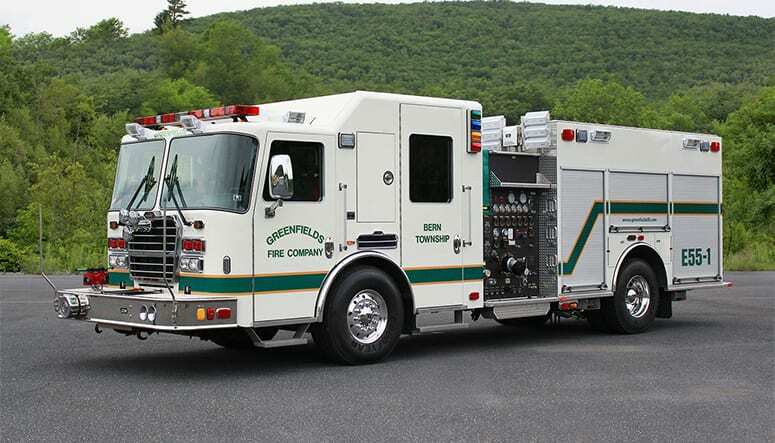 Along with a knowledgeable and experienced staff, we offer full service coverage on your KME fire apparatus purchase. We have a mobile pump test trailer that we can bring directly to you to pump test your fleet at your convenience. Our staff is EVT and ASE certified, and our well-rounded background allows us to solve complex problems no matter what they might be. 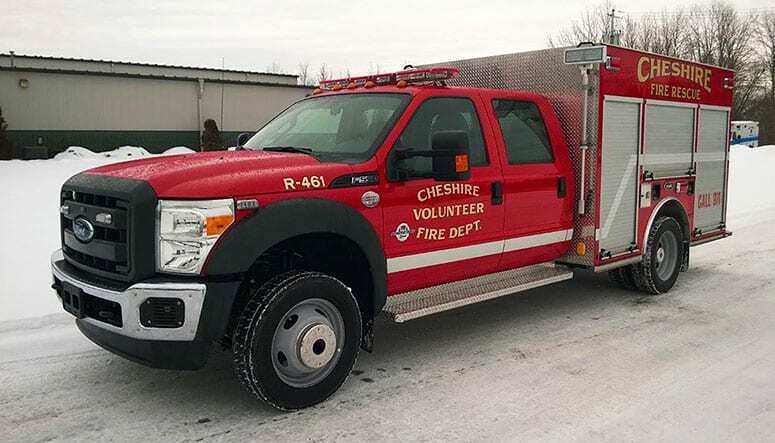 Trust us to support you for the life of your new fire apparatus! 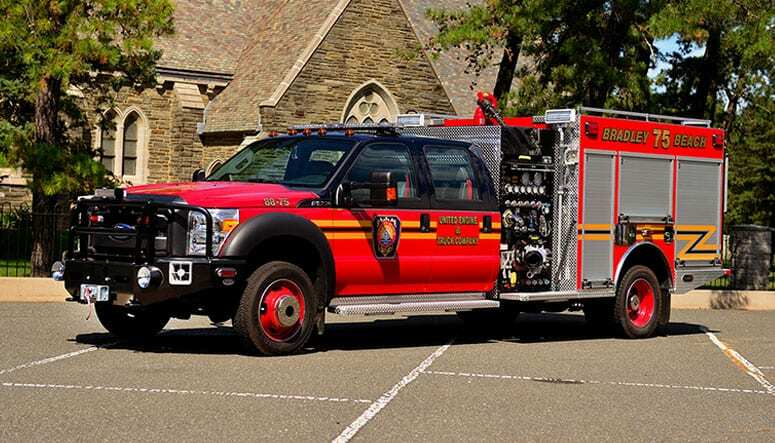 Interested in learning more about KME Fire Apparatus? Contact us to discuss your options. 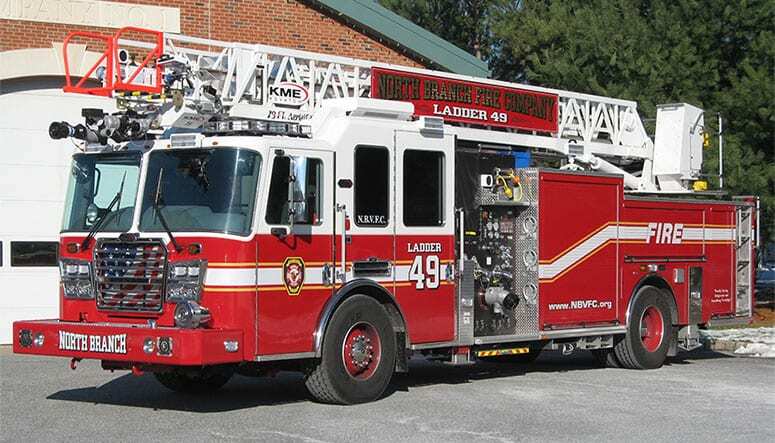 Download the KME Aerial Fire Truck brochure here. 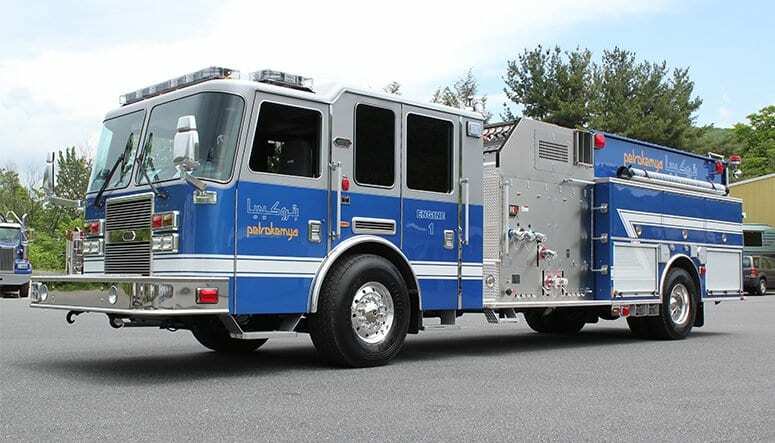 Download the KME Pumper Fire Truck brochure here. The KME Tanker line of apparatus offers design configurations to fit each customer’s specific needs ranging from the very simple water hauler with no pump, to the full featured pumper-tanker with a full array of options. 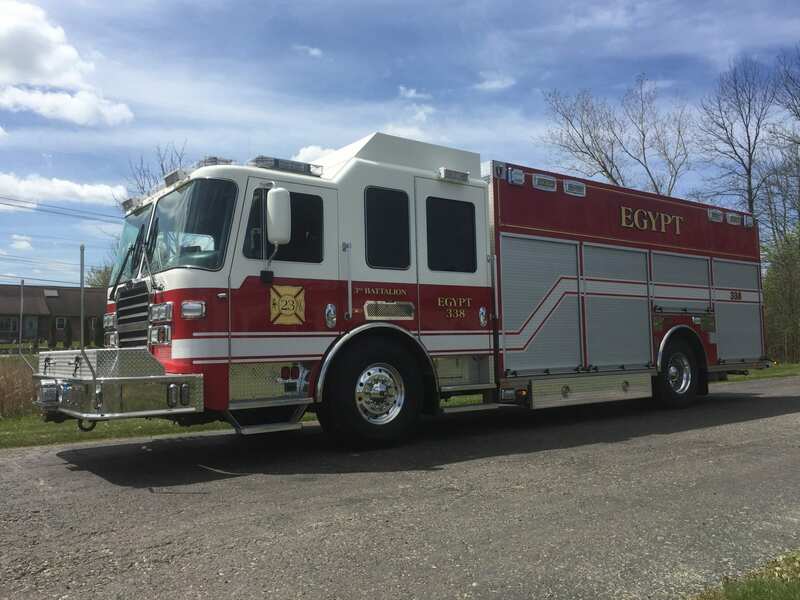 Download the KME Tanker Fire Truck brochure here. 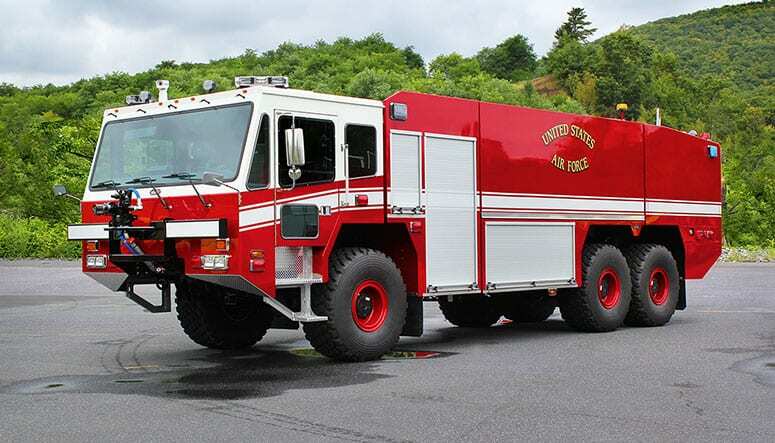 Download the KME Rescue Fire Truck brochure here. 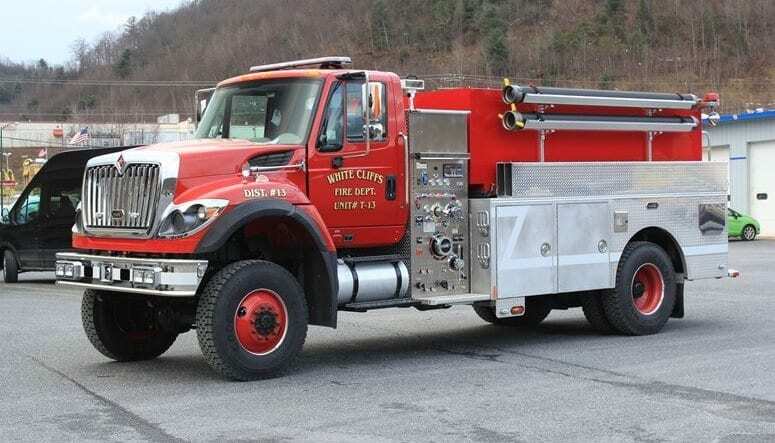 Download the KME Wildland Fire Truck brochure here. Download the KME Airport Fire Truck brochure here. Download the KME Industrial Fire Truck brochure here. KME manufacturers a full line of custom apparatus and as a true sole-source builder, they manufacturer their cabs, chassis, bodies, tanks and aerial devices. During production, experience craftsmen construct the vehicle to exacting standards using the latest cutting, welding and painting technologies. Finally, every vehicle receives extensive quality checks and testing to ensure it’s ready to perform. 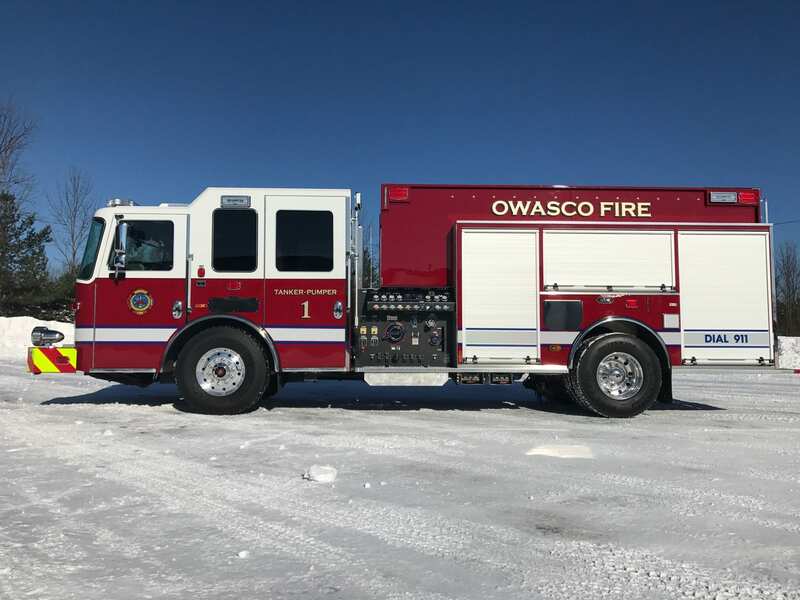 With this kind of quality and ability to customize to your every need, KME Fire Apparatus has proven to our customers that this is an emergency vehicle they can count on. 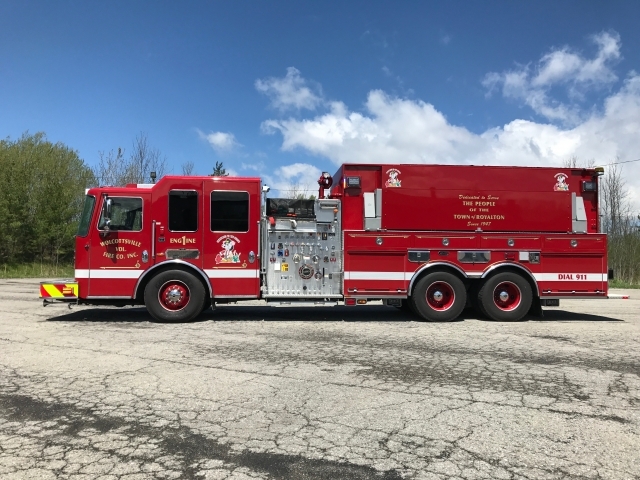 Combine KME’s superior fire apparatus with Gorman Enterprises superb service and you have a winning combination that will serve you well for the life of your vehicle. Our territory includes Erie and Warren in Pennsylvania, and Niagara, Erie, Chautauqua, Cattaraugus, Wyoming, Genesee, Orleans, Monroe, Livingston, Allegany, Steuben, Yates, Ontario, Wayne, Seneca, Schuyler, Chemung, Cayuga, Onondaga, Tioga, Broome, Oswego, Jefferson, Oneida, Chenango, Cortland, Lewis, Madison, and Tompkins in New York.